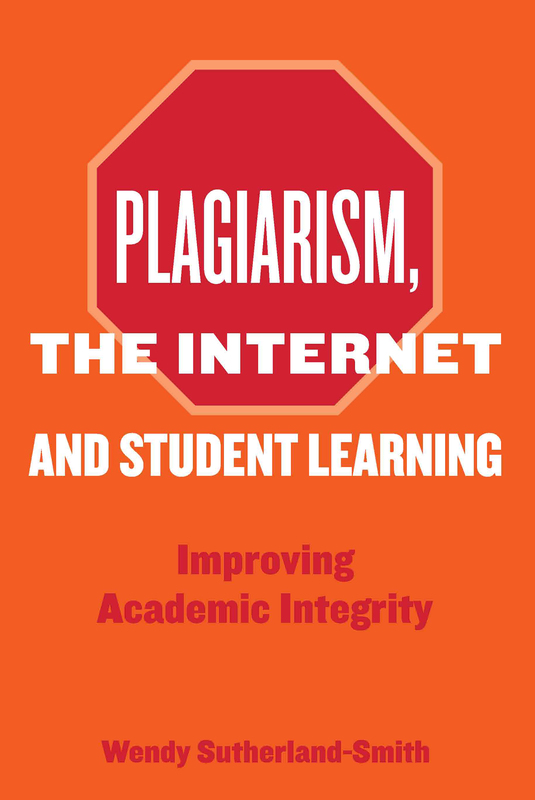 Written for Higher Education educators, managers and policy-makers, Plagiarism, the Internet and Student Learning combines theoretical understandings with a practical model of plagiarism and aims to explain why and how plagiarism developed. It offers a new way to conceptualize plagiarism and provides a framework for professionals dealing with plagiarism in higher education. Sutherland-Smith presents a model of plagiarism, called the plagiarism continuum, which usefully informs discussion and direction of plagiarism management in most educational settings. The model was developed from a cross-disciplinary examination of plagiarism with a particular focus on understanding how educators and students perceive and respond to issues of plagiarism. The evolution of plagiarism, from its birth in Law, to a global issue, poses challenges to international educators in diverse cultural settings. The case studies included are the voices of educators and students discussing the complexity of plagiarism in policy and practice, as well as the tensions between institutional and individual responses. A review of international studies plus qualitative empirical research on plagiarism, conducted in Australia between 2004-2006, explain why it has emerged as a major issue. The book examines current teaching approaches in light of issues surrounding plagiarism, particularly Internet plagiarism. The model affords insight into ways in which teaching and learning approaches can be enhanced to cope with the ever-changing face of plagiarism. This book challenges Higher Education educators, managers and policy-makers to examine their own beliefs and practices in managing the phenomenon of plagiarism in academic writing.